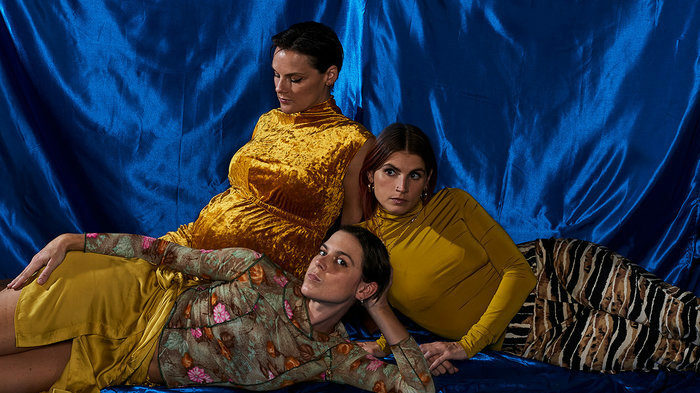 TEEN bobs & weaves at a breakneck, frenetic pace in their powerful new single, “Runner.” Listen/watch it’s accompanying music video via Billboard. Pre-order their forthcoming album, Good Fruit, today & receive the first two singles instantly. You can also give them a listen on your favorite streaming service. We are beyond excited to announce the return of TEEN. 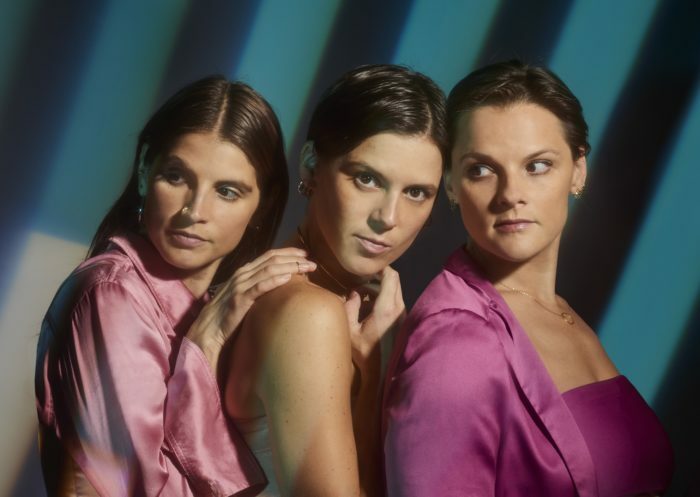 The lieberson sisters shared their illuminating new single, “Only Water,” today via NPR Music. A celebration of life that doesn’t fail to acknowledge the sorrow and aimlessness of loss. Good Fruit, the follow-up to 2016’s Love Yes, is due out March 1st, 2019. Pre-orders are available now. 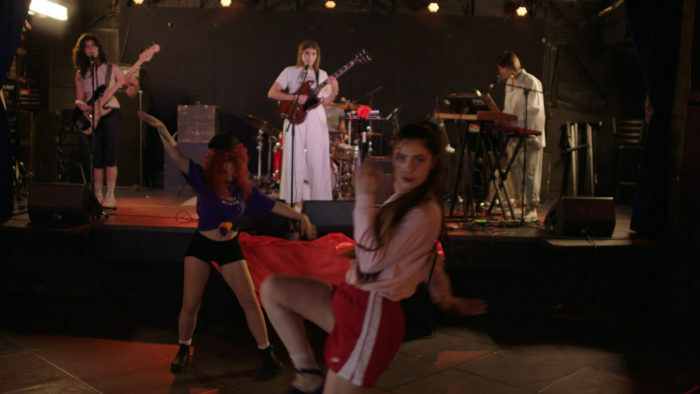 TEEN is back with a new music video for their track “Tokyo.” It was filmed at Mercury Lounge in NYC and directed by Jennifer Vanilla (Becca Kauffman of Ava Luna). “The video for ‘Tokyo’ was filmed before and during a packed TEEN concert in New York City in the summer of 2016. 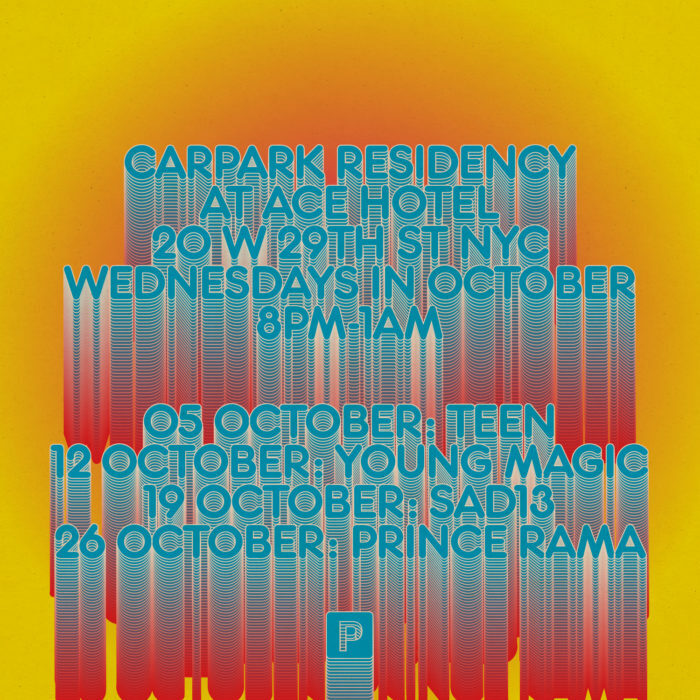 We’ve teamed up with Ace Hotel New York for an October residency! Swing by on Wednesday evenings to catch DJ sets from some of your favorite Carpark artists. More info can be found here.